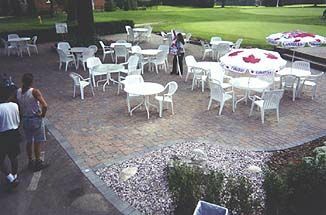 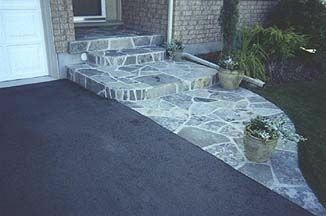 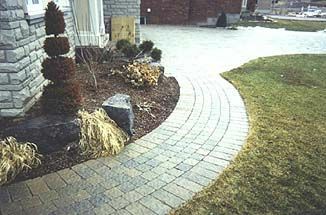 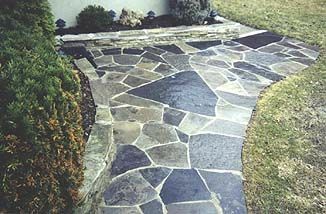 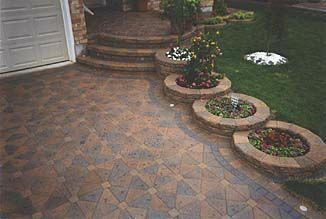 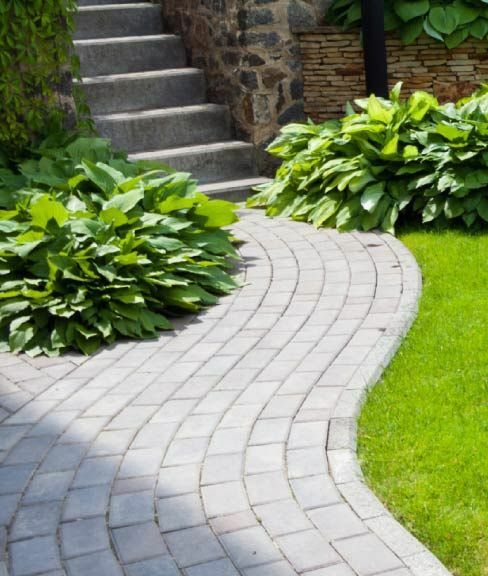 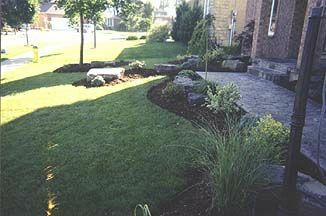 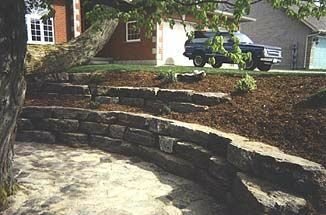 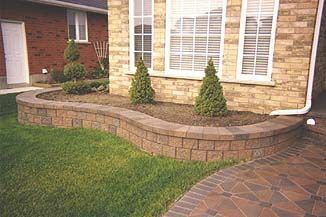 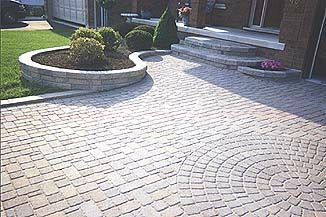 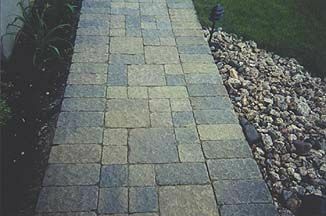 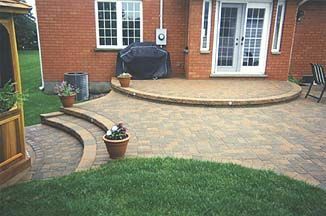 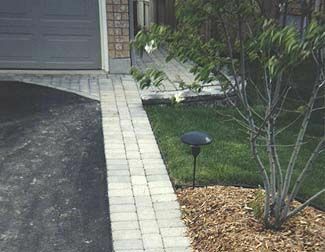 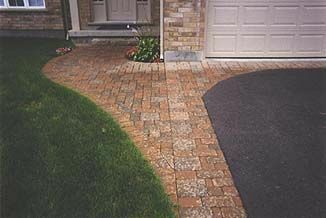 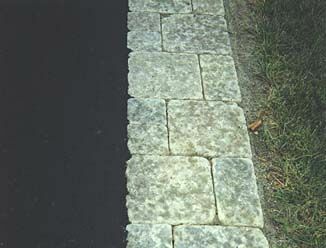 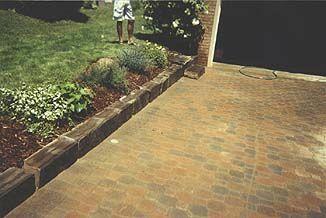 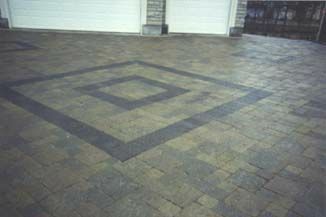 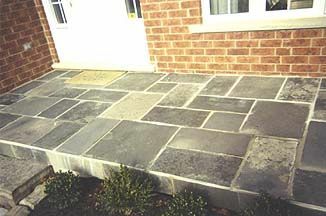 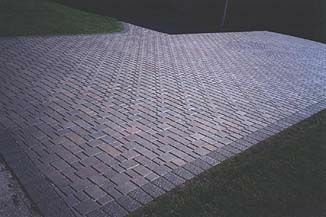 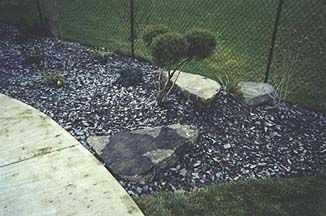 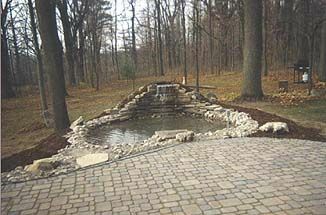 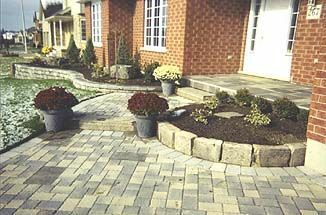 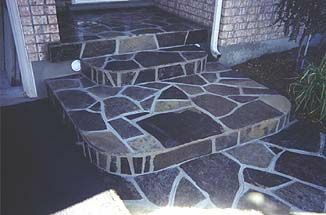 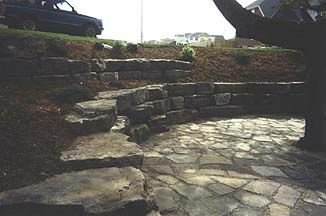 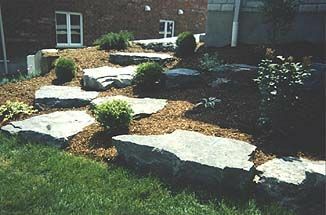 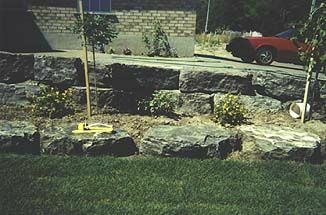 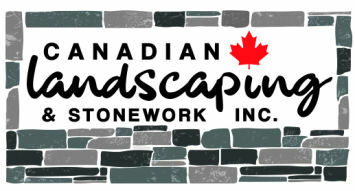 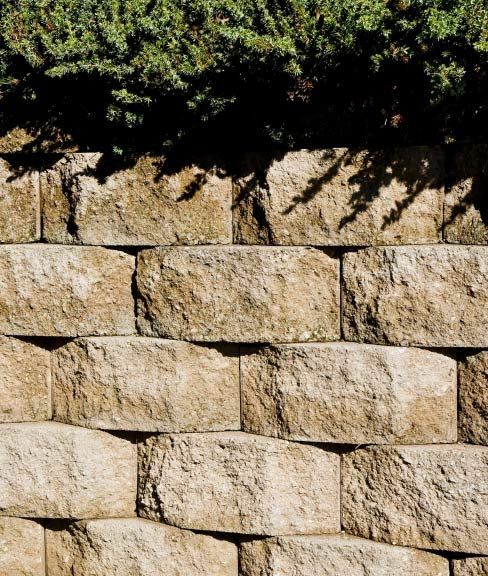 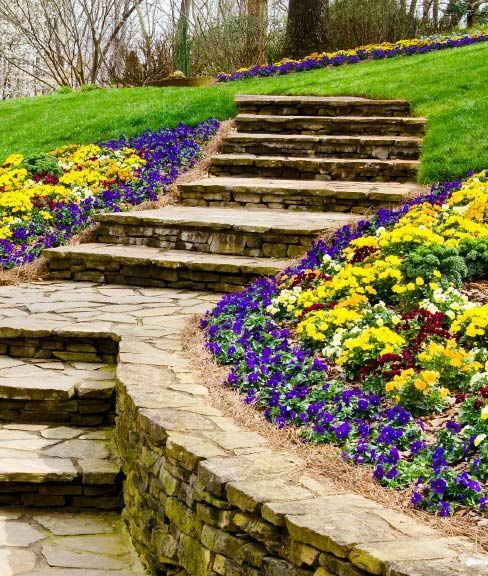 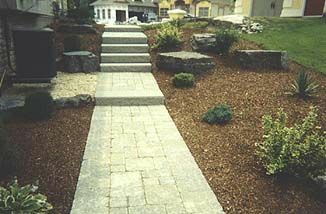 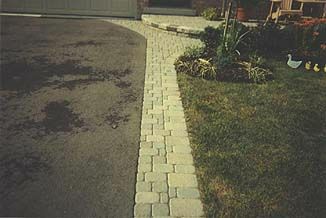 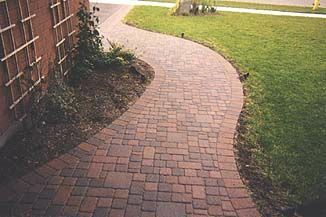 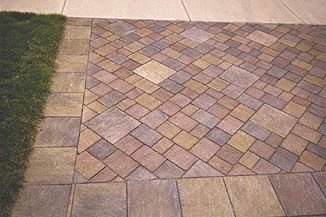 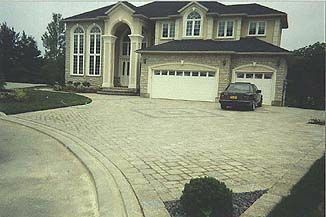 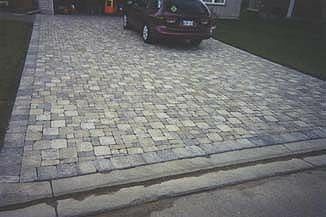 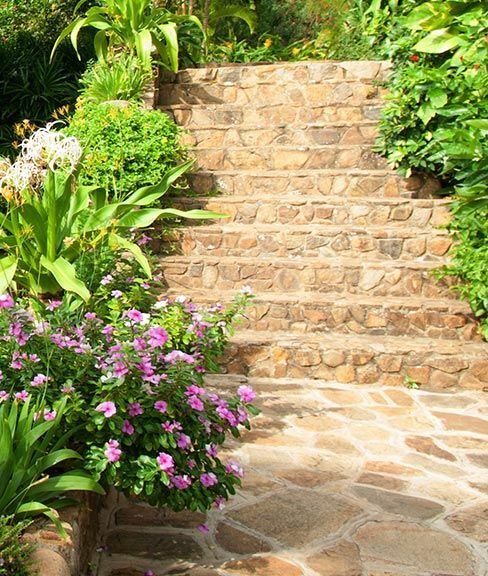 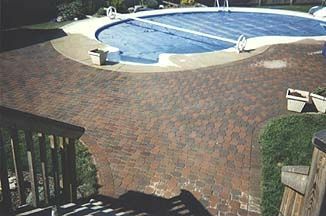 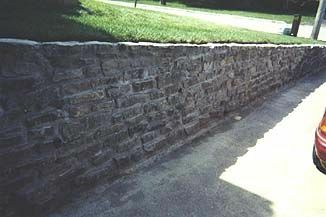 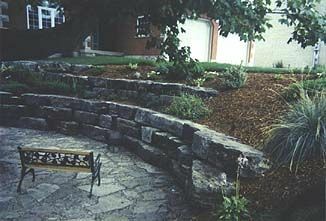 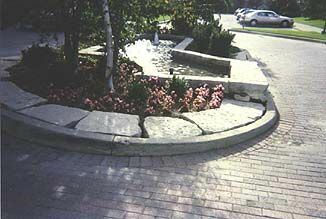 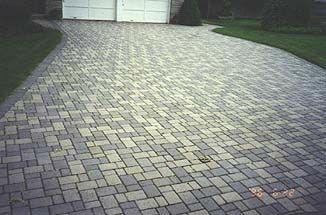 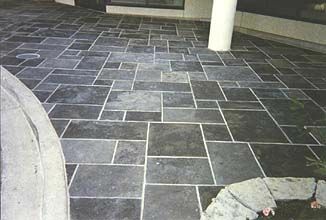 For homeowners in Kitchener-Waterloo, Guelph and other surrounding areas, we have designed and installed many driveways, patios, sidewalks, and more with our skilled handcrafted stonework. 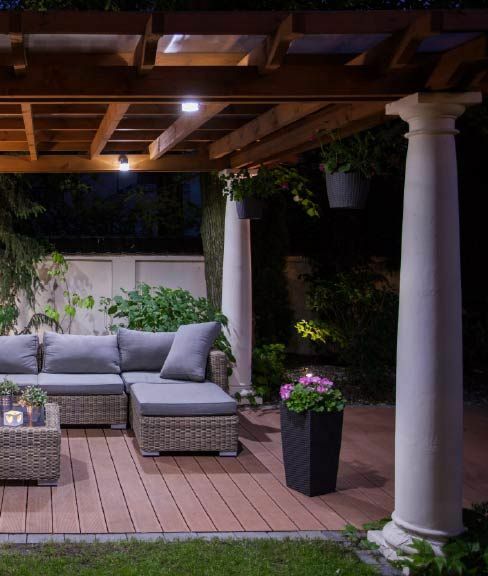 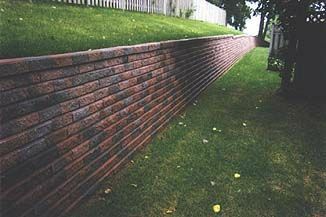 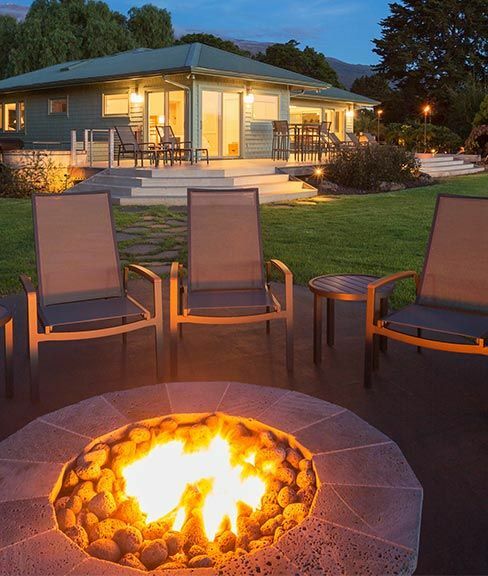 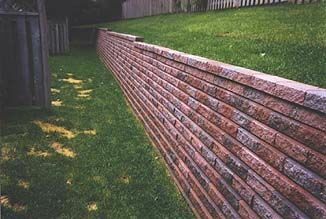 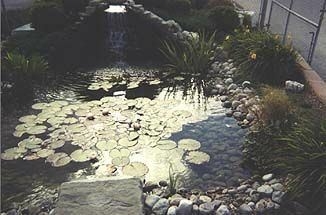 Take a look at our gallery of photos below for inspiration or ideas. 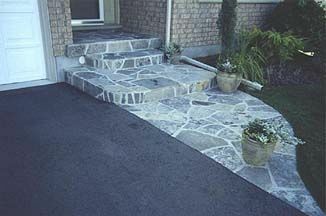 Call us if you have any questions or request a quote.